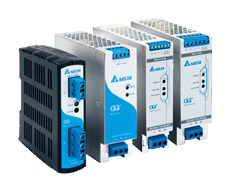 Delta Electronics has added the new MEA-250A24C medical AC-DC desktop type adapter. 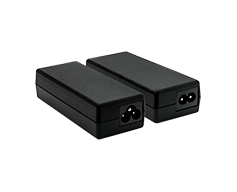 The 24Vdc/10.42A output adapter complies to the latest IEC/EN 60601-1-2 4th edition requirements. 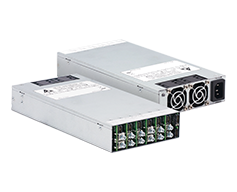 It is certified for EMC standards according to EN 55011 for industrial, scientific and medical (ISM) radio-frequency equipment and EN 55032 for Information Technology Equipment (ITE) radio-frequency equipment. 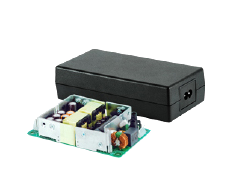 MEA-250A24C also has both medical and ITE safety approvals including UL/cUL and IEC 60950-1, CB certification and CCC approval. 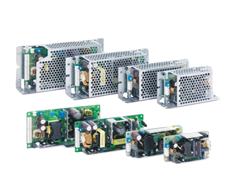 Designs are fully compliant with RoHS Directive 2011/65/EU for environmental protection. 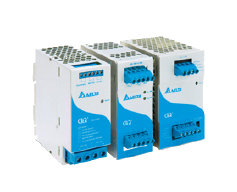 With an average efficiency of 90%, the MEA-250A24C meets Efficiency Level VI. 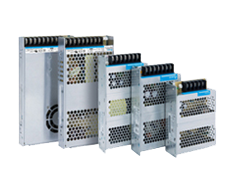 The operating temperature range is from +5 to +60 degrees centigrade, and operate in altitudes of up to 5,000 meters (16,400 feet). 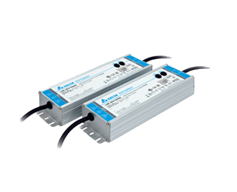 Other features include low touch current of 0.1mA under normal condition, and 0.3mA under single fault condition. The electric shock protection complies with 2 × MOPP.